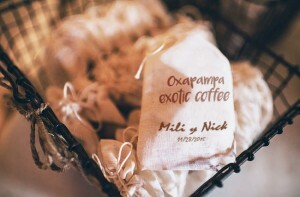 There are tons of ideas for your wedding favors, from standard items available everywhere to customized ones based on your wedding theme, color palette, and of course the place where you are getting married! And what if you are getting married in Peru? 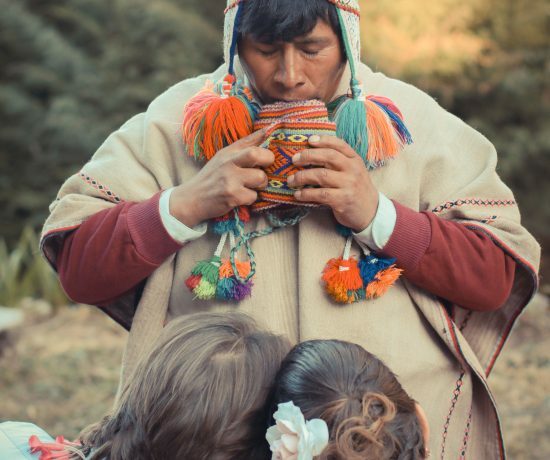 We have tons of different ideas that we really want to share with you, since couples living abroad might have a bad time dealing with Peruvian traditional products and items that they can give as favors to their wedding guests. 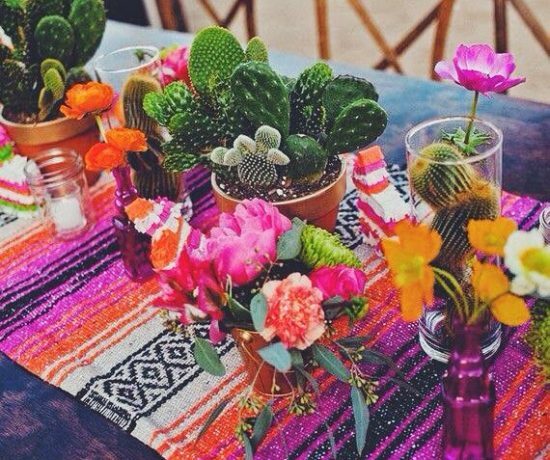 For this reason we have put together a list of nice and elegant options that you have to keep in mind for your destination wedding in Peru. 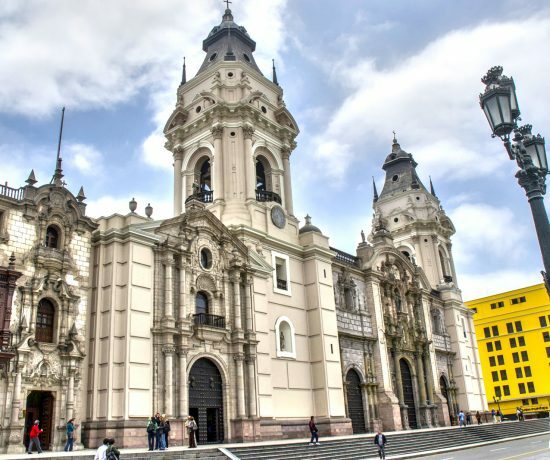 This list includes only some of the thousands of options we can propose you, since as you understand Peru is full ofgreat artisan, textiles, gastronomic products…and much more! 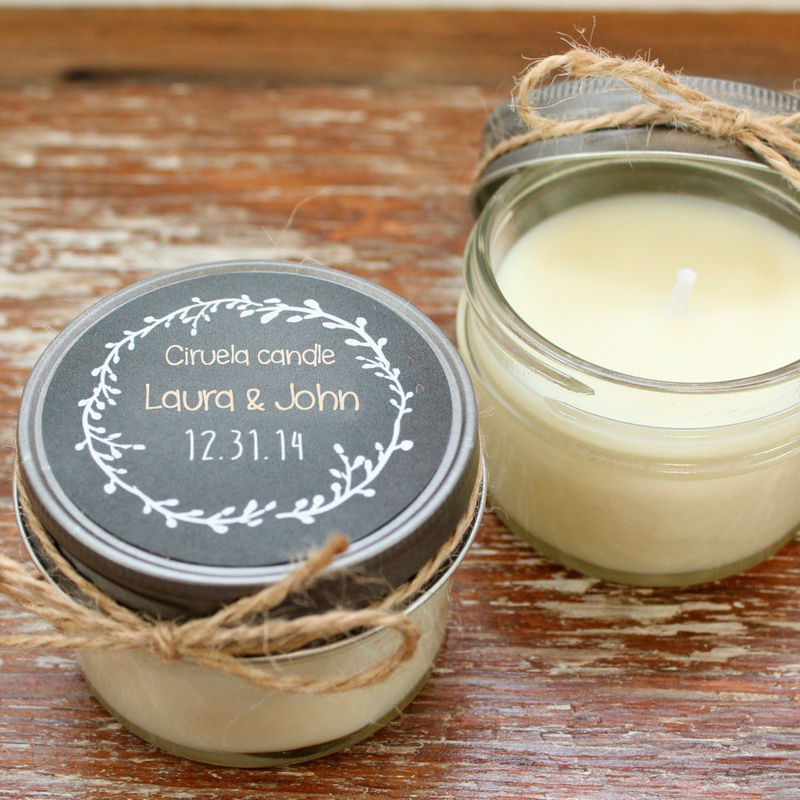 An easy and classic idea is to give your guests aromathic candles, you can choose between a lot of different flavors, colors, packaging and you can even personalize them with your names and the date of your wedding! Another great option is to give to your guests soaps made of traditional Peruvian flavors with a nice packaging as shown in the photo below. Peru has an incredible variety of coffee throughout the country. 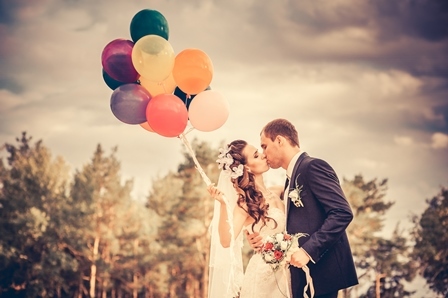 Do you dare to choose a variety of the region of your wedding and give it as gift to your guests? This is a nice favor that your guests will certainly appreciate! 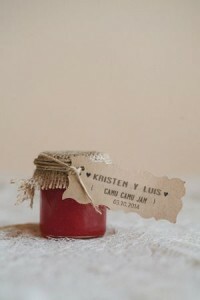 Other option could be a homemade jam of some exotic Peruvian fruit, like Camu Camu, Aguaymanto, etc. With this your guests will never forget your wedding and they will bring home some Peruvian flavors as well! 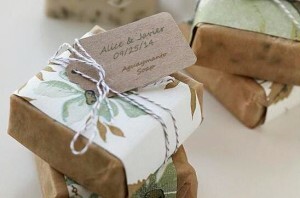 So, these are just some nice wedding favors ideas, we are sure you have a thousand more to share with us! If you like this post don’t forget to visit our website and follow us on Facebook, Instagram and Pinterest!